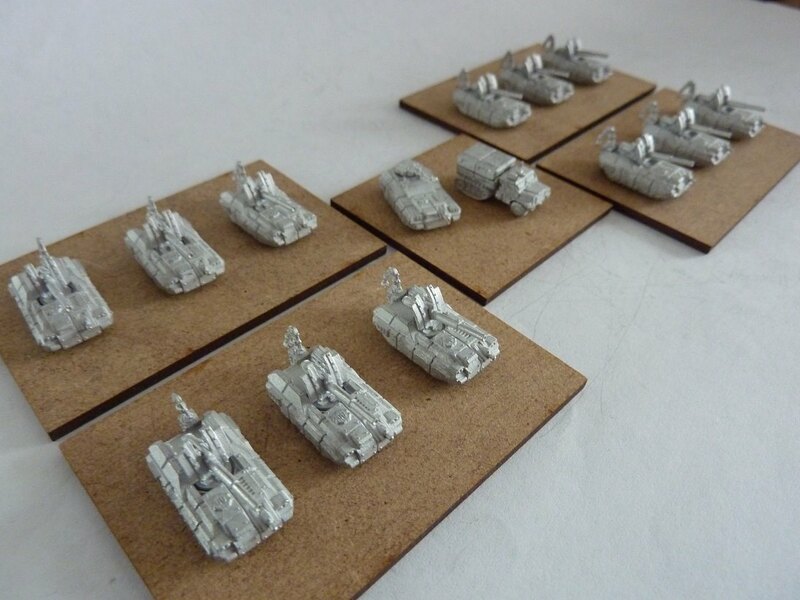 The regular Novan army is awarded a 3mm self-propelled artillery company. These fourteen vehicles will cost you £ 12. What am I going to do with 12 SPA? Few of us have armies big enough to need that many SPA nor the space to deploy them. You set the arty off-table for the counter-battery guns to work over, or on-table for your CAS to hit.